Integral component of stainless steel, elastomer original imported high-precision strain gauge and advanced technology, with high sensitivity, stable performance, good impact resistance. 316 stainless steel welded closed, the pressure sensor LED display comes with three and a half, while the output analog signals to the back-end control mechanism to pressure signal sampling, compact, compact, good moisture resistance and excellent media compatibility. 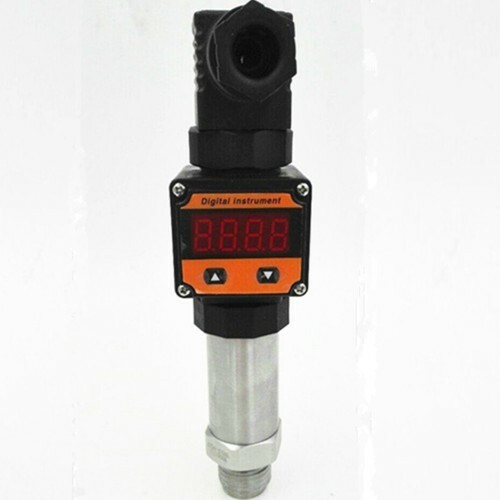 Measuring media: Weak corrosive liquid; weak corrosive gases.